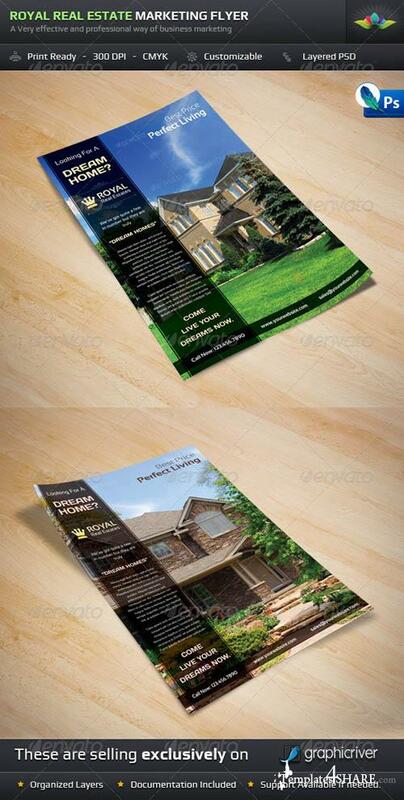 Flyer with 2 color variations. Organized Layers for easy customizing. Smart Objects used for easy image replacement. Vector shape. Free fonts used and details in Download file.